INFASHIONLOVE.COM: Laura Mercier Creme Brulee Souffle Body Creme! Omg, this must be the most delicious smelling body cream ever! I tried it last night for the first time after a relaxing bath and it made my skin super smooth. I love the texture, it's quite thick but doesn't feel heavy or greasy on the skin. 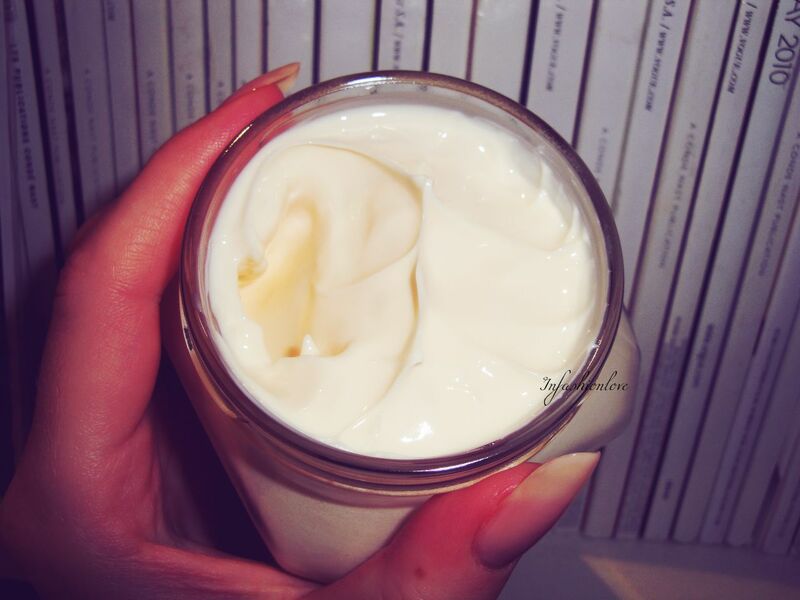 The Souffle Body Creme is super moisturising and incredibly luscious. It's not cheap, but personally I wouldn't use it daily simply because it feels quite special and luxurious, so I definitely will be dipping into it on special occasion, that way it will last forever! And I love the packaging, a chic heavy glass jar looks great as part of bathroom décor. 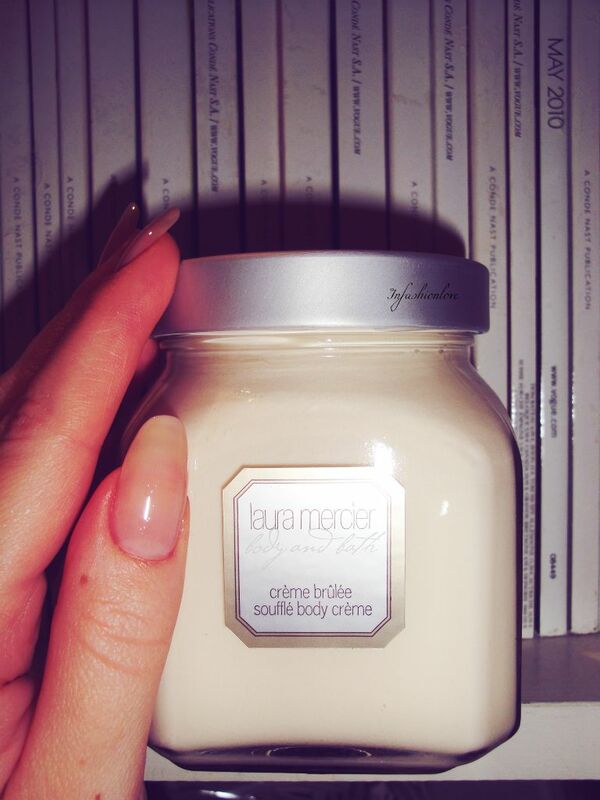 Laura Mercier's Souffle Body Creme is famous for the amazing scent, it's super addictive and also comes in Vanilla, Coconut, Pistachio, and Fig scent!